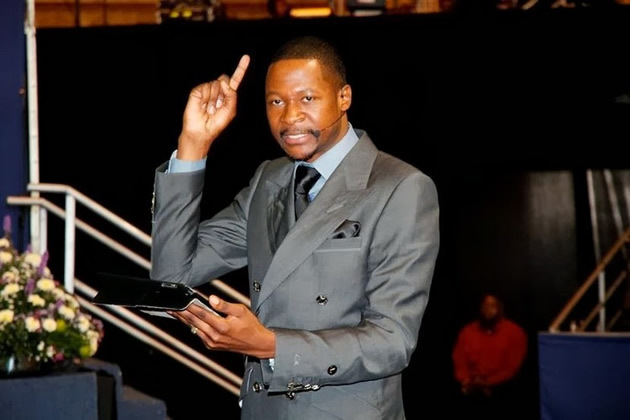 Popular United Family International Church (UFIC) leader Prophet Emmanuel Makandiwa yesterday, called on Zimbabweans to exercise the highest level of restraint and continue praying for peace to prevail in the coming days saying ‘danger’ is knocking on the nation’s door steps. Speaking to thousands of congregants at the UFI church in Chitungwiza, in a candid cautionary tone, concerning the existing political environment, Prophet Makandiwa pleaded with Zimbabweans to avoid anything to do with bloodshed. “Our nation needs prayers, so sad what we see happening. People are dying while going about their business. Anything can happen. Danger is knocking at our doors. We don’t want to live under threats,” he said, to deafening silence. “We want to be sure we go about our business and stay in peace. If you hear people who are always talking about war and interested in it, they have never experienced war. There is nothing good about it,” he continued. “Hapana chinhu chakapusa sekufira mu politician. Don’t waste your time kufira ma politicians. They all lie and that’s why I struggle attending rallies. I am not saying do not support them no, but do not be involved in anything to do with bloodshed,” he said. Followed by 11,566 people – By Sibusiso Ngwenya.